In today’s demanding world, business owners face tremendous pressure to provide excellent services and products while trying to keep their workers satisfied and performing well. In dealing with these demands, it’s easy to let the external condition of your business go by the wayside and look less than perfect. At Prime Time Window Cleaning we know you’re incredibly busy, but we hope you won’t neglect your business’s exterior. 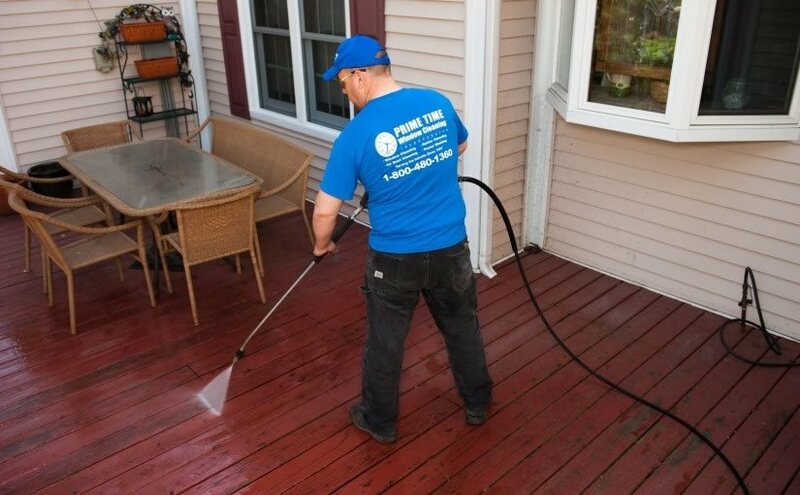 Here are four great reasons why you should consider commercial power washing in Chicago for your business. One of the most important things a business can do is make their customers feel welcome, and customers won’t feel comfortable about doing business with you if they have to walk through a filthy entrance layered in years of gunk and grime. In contrast, a clean, beautiful storefront will give customers a welcoming feeling and make them feel more inclined to spend their money at your professional establishment. Not only will you make existing customers happy with a clean exterior, but you’ll also entice new customers to come in and see what your business has to offer. People are naturally attracted to buildings that are clean and well maintained. 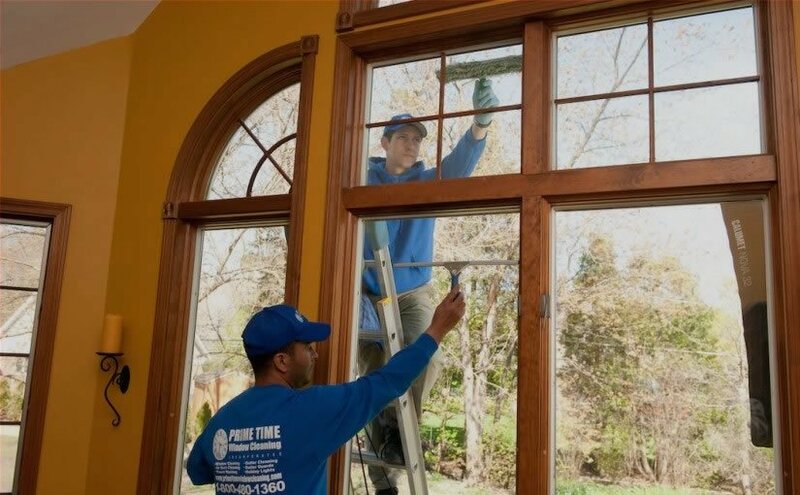 If you’re looking for ways to attract new customers, you can start by calling Prime Time Window Cleaning and letting our professionals clean the exterior of your building. A professional commercial power washing in Chicago can do wonders for your business’s curb appeal. Very few of us want to walk into a building that has a dirty exterior. With regular, professional exterior cleaning, your employees will feel invigorated, proud to walk into work every day if you make sure your business is as attractive on the outside as it is on the inside. Scheduling commercial power washing in Chicago with Prime Time Window Cleaning is a fantastic way to save money on exterior repairs. It will not only keep your exterior sparkling clean but will also work wonders in hindering the development of rot, decay and premature aging of your building. Keep existing customers and attract new ones by calling Prime Time Window Cleaning today at 800-480-1360 for premier commercial power washing in Chicago. Let our professionals keep your business looking as fresh and new as the day you first opened!